February is National Heart Disease Monthy. Women with heart disease are dying faster than men. Women with heart disease are still getting unequal treatment. Researchers have found that although heart disease is the leading cause of death for women, women still get unequal treatment. Swedish researchers did a study over a ten-year period. The findings were astonishing. 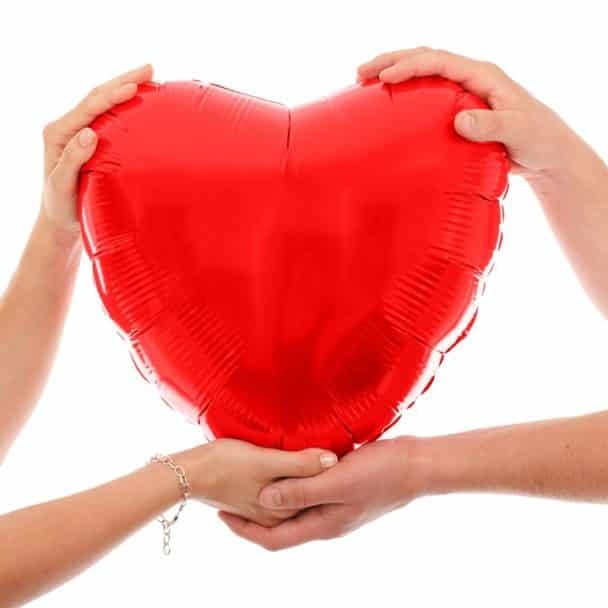 After a woman has a heart attack, she is three times more likely to die after the first year than a man is. 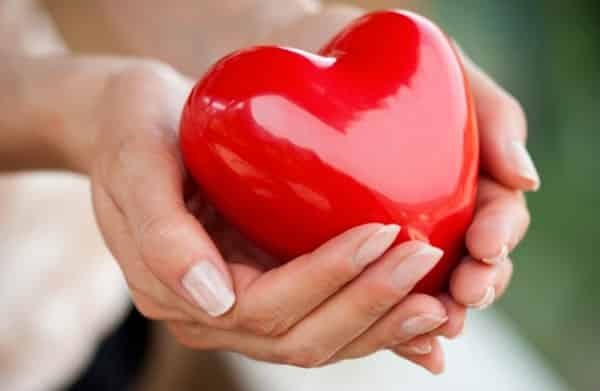 According to the British Foundation, “Heart attacks are often seen as a male health issue, but more women die from heart disease than breast cancer.” The data was collected from 180,000 women, and researchers at the University of Leeds and the Karolinska Institute in Sweden analyzed the data. The co-author of the study stated that the misconceptions come from the fact that,“ There’s a misconception amongst the general public and healthcare professionals about what heart attack patients are like”. The assumptions is that heart attack victims are male, smokes have diabetes, and is overweight. This statement is true because, in the earlier years, only white men were routinely assessed for heart disease. In fact, when women would go to the emergency room with heart symptoms, the doctors would say they were “anxious or had heartburn”. The disparities were often seen when diagnostic tests were ordered. Women were 34% less likely to receive a procedure that would clear the arteries, such as coronary bypass and stents. Medications were also more likely to be given to men than women. In fact, women were 24% less likely to be prescribed statins. Statins are a medication that reduces cholesterol. Women were also less likely to be prescribed aspirin which helps prevent blood clots. Studies have shown that the treatment guidelines should be implemented in both genders. When the guidelines were followed, the morbidity and the mortality of women was decreased. Prof Gale stated, “ that from their very first point of contact with healthcare professionals, women are less likely to receive the same diagnostic tests, leading them to be 50% more likely to be initially misdiagnosed”. Although this study was done in Sweden, researchers claim that the situation is worse for women in the United Kingdom because the treatments in the U.K. vary so much. Sweden is a leader in healthcare in Europe, with one of the lowest mortality rates from heart disease. However, in Sweden, we are still seeing disparities with women and heart disease. Professor Jeremy Pearson stated, “ We urgently need to raise awareness of this issue as it’s something that can be easily changed. By simply ensuring more women receive the recommended treatments, we’ll be able to help more families avoid the heartbreak of losing a loved one to heart disease”. Women with heart disease are dying faster than men but this trend needs to be rectified, More money needs to be allocated for research.